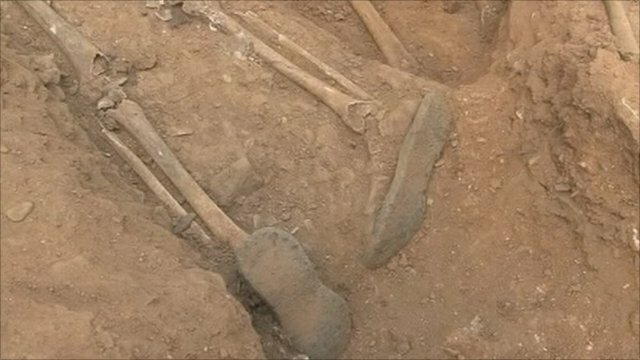 Exhuming Spain's civil war mass graves Jump to media player Spain has spent much of the last decade re-examining the past, exhuming mass graves from its devastating civil war. 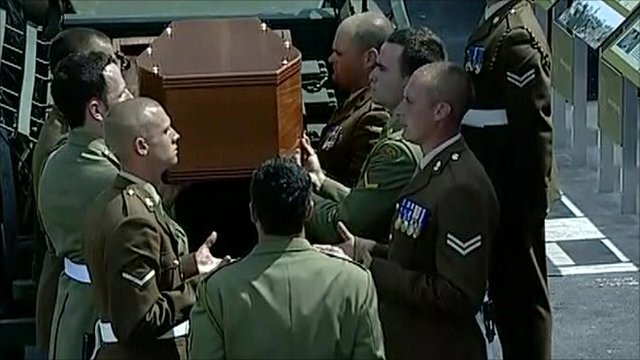 WWI soldier gets proper burial Jump to media player The last of 250 British and Australian World War I troops recovered from mass graves has been reburied with full military honours in northern France. 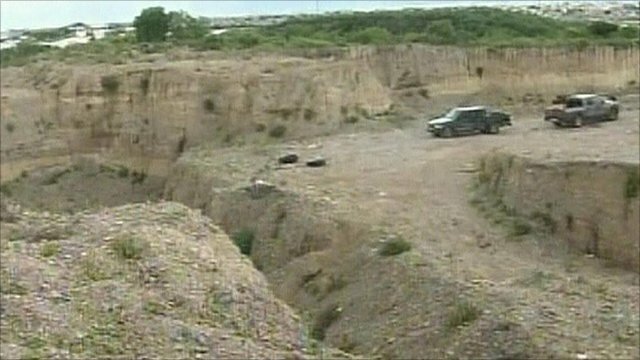 Mass grave discovered in Mexico Jump to media player Soldiers find at least 21 bodies in a mass grave in part of northern Mexico at the centre of a violent battle between drug gangs. Spain has spent much of the last decade re-examining the past, exhuming mass graves from its devastating civil war. It is thought there are around 2,000 unmarked burial sites across the country, but only a fraction have been opened. The government now provides some funds for the search, but the work is left to relatives and volunteers. As Sarah Rainsford reports, for some people, time is running out.